168 NE Chickamauga Ave Knoxville, TN. 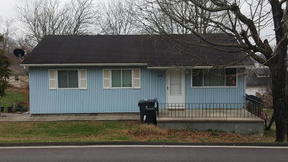 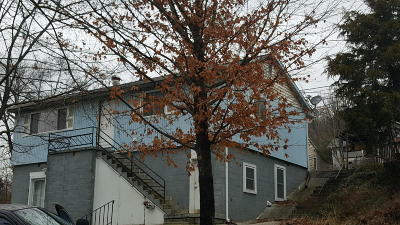 | MLS# 988978 | Knoxville Real Estate | Statewide Realty Inc.
DUPLEX Great Duplex with upper and lower units. 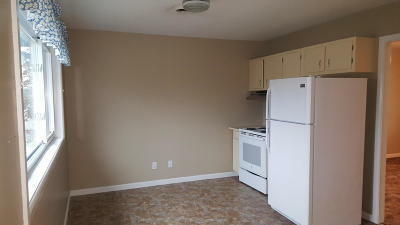 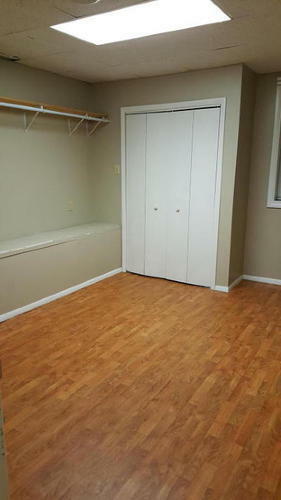 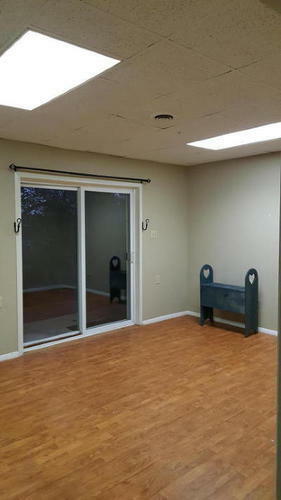 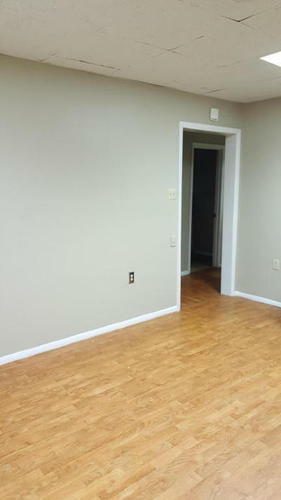 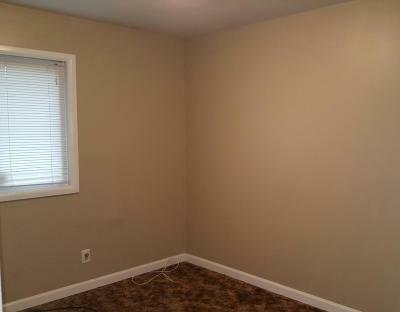 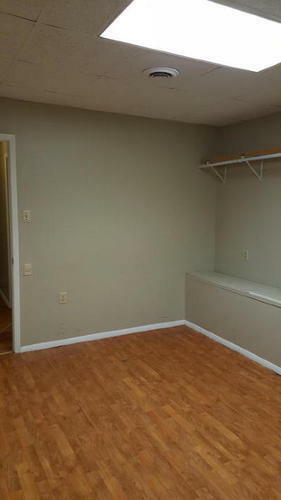 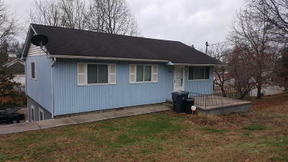 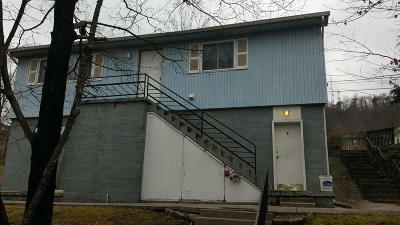 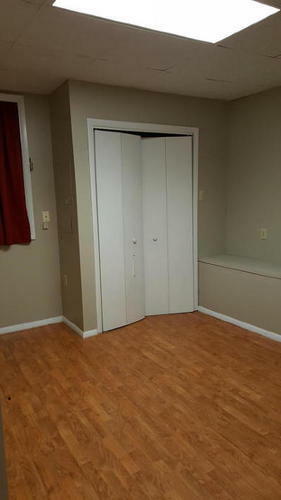 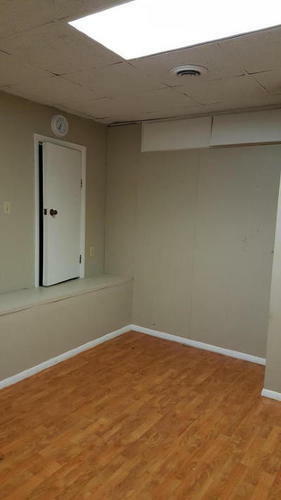 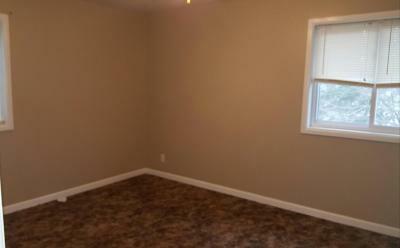 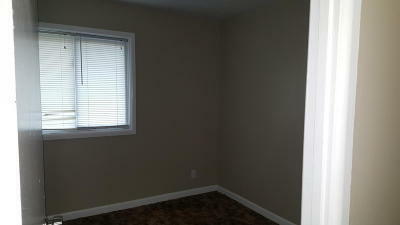 These 2 br units have been rented and are in good condition. 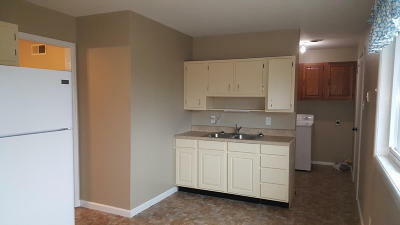 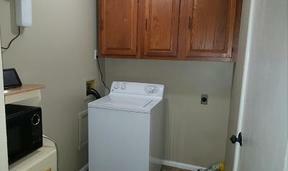 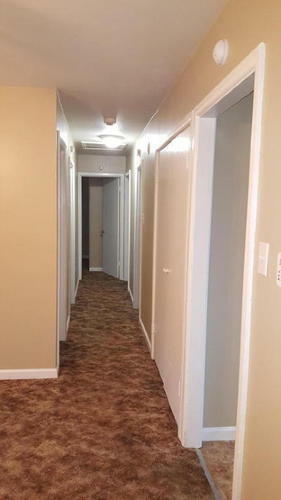 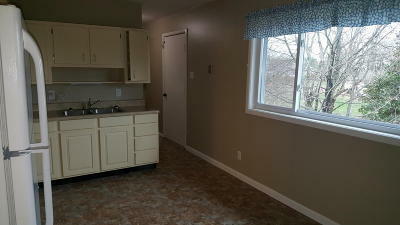 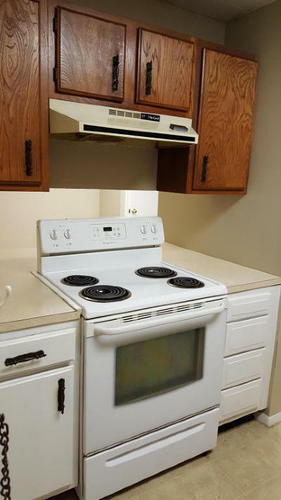 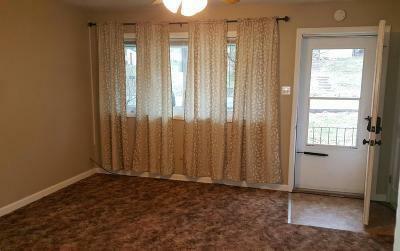 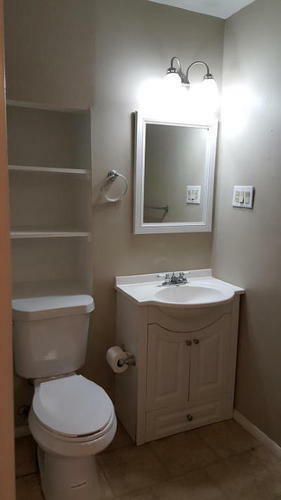 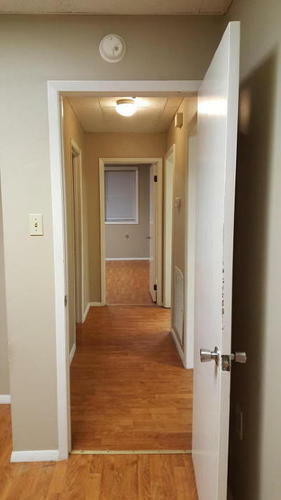 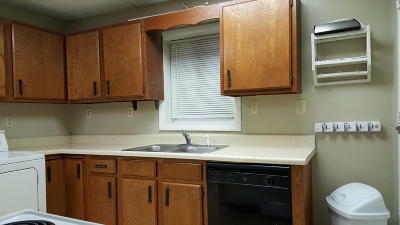 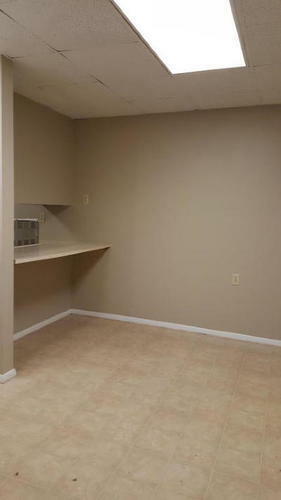 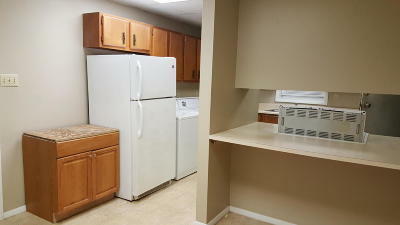 Top unit has newer carpet throughout with vinyl in kitchen & bath and was recently painted. Bottom unit has vinyl & laminate with new paint. 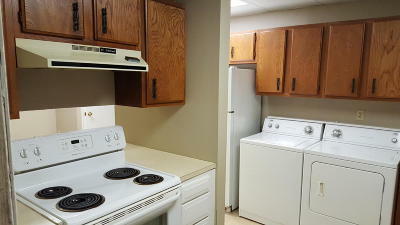 These units are mostly ready to move into. 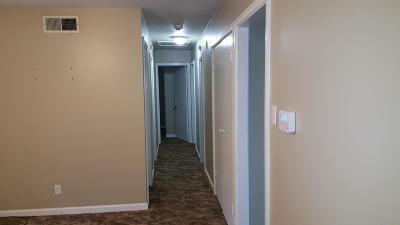 Great investment income, or live in one unit and rent the other to help make your payments. 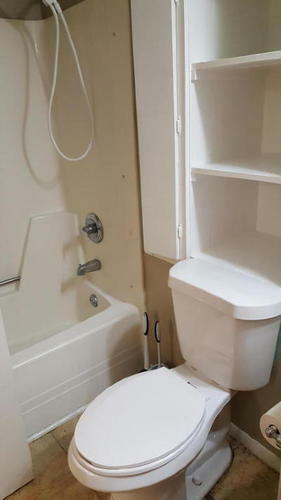 Parking is available for both units. 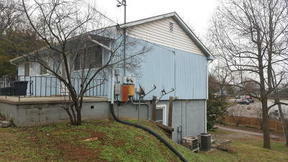 The lot next to it (172 Chickamauga) is available @ $5,000. 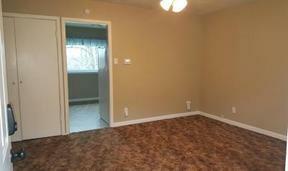 This gives ample parking and extra lawn area. 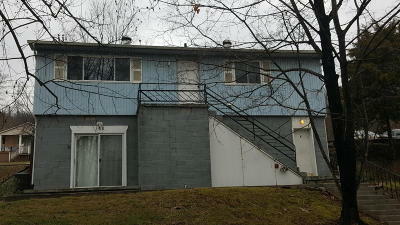 Another unit could possibly also be put on this lot. Call Tommie Cox 865-679-8430 for details.